Garden Coach - Homestead Gardens, Inc. | Homestead Gardens, Inc.
How would you like an hour of personal one-on-one planning or shopping time with a Homestead horticulturist or designer? A successful home landscape or garden can mean different things for different people. For some, it may be a low-maintenance yet high-impact DIY project. For others, it may be to outsource the wholesale reinvention of their home landscape to better reflect their aesthetic preferences, environmental ethos or outdoor lifestyle. Each person’s definition of success as well as their home landscape is unique. The Garden Coach program acknowledges this and is designed to consult with each individual client to provide landscape solutions based on their unique needs, preferences and budget. 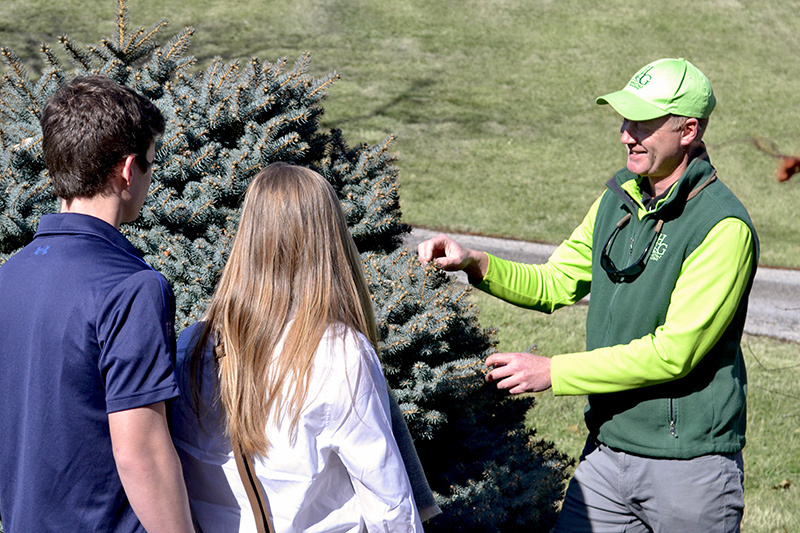 The Garden Coach experience will pair you with a horticulturist or landscape designer from Homestead Gardens who will provide one-on-one attention either in-store or at your home. In either case you will receive our undivided attention to address your immediate landscape concerns as well as input on options you may not have considered. We are here to provide you with the full breadth of information and services that Homestead Gardens can provide to help you create and maintain a successful home landscape. Booking an in-store session with our Garden Coach provides an enhanced buying experience in which you will receive personally tailored horticultural consultation combined with the undivided focus, attention and insights of a personal shopper. When you arrive for your session, you will be greeted at customer service by your Garden Coach and begin a brief fact-finding conversation about your landscape concerns and goals. Once we have defined what would be a successful solution, you will be escorted through our nursery and greenhouses to inspect and select the plants and materials needed for your project. In order to maximize your time with the coach, please bring photos and/or a lot plan of your property or area to be planted. 1 hour in-store consultation with the Garden Coach at the Homestead Gardens store of your choice. 100% of the fee will be given back to the customer in the form of a $300 Homestead Gardens gift card. 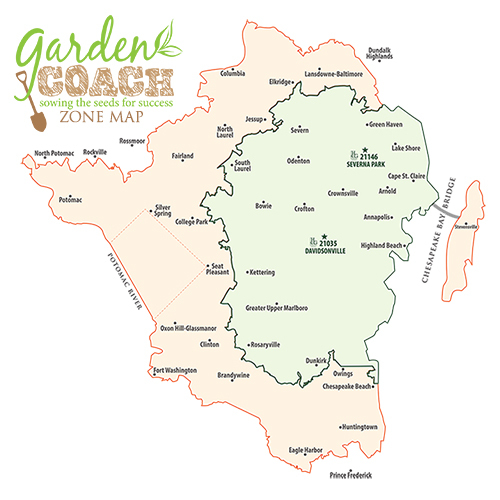 Take it to the next level with a one hour session with the Garden Coach at your home. This option allows for you and the Garden Coach to analyze the growing conditions that are unique to your landscape and identify which plants and plans would be appropriate and successful. Prior to your appointment with the Garden Coach you will be contacted by phone and/or email to arrange a date and time for your home visit. During this introductory phone call we can also discuss the general nature of your landscape questions so as to both be better prepared for the home visit. When the Garden Coach arrives at your home please have any pictures, plans or questions available. Although formally drawn plans are not part of the package, the Garden Coach is able to provide casual sketches of options as well as landscape flags to denote locations for future plantings. 1 hour in-home consultation with the Garden Coach plus travel time. $250 merchandise credit towards your next plant purchase. *Our Garden Coach will give you a coupon redeemable for 10% OFF your next purchase. This is open to everything in the store – not just plants! Applies to regularly priced items. Cannot be combined with any other sale, discount or offer. Valid for 30 days from the date of our consultation. BOOK NOW FOR ZONE 1! BOOK NOW FOR ZONE 2! Please provide photos, plot plan or rough drawings of the area(s) that you would like to landscape. The more informed we are, the better the result we can deliver. Budget – decide on a realistic budget for your project. Your Garden Coach will keep your budget in mind when planning and recommending plants and other materials. Prioritize different elements of your project. This makes it easier to stay within your budget. Bookings must be done at least 7 days in advance. Total time spent with coach is limited to one hour for all consultations. Due to scheduling, times can not be extended. No landscape plans will be drawn. Rough pencil sketches or notes on site plan will be provided. Does not include planting or other landscape services. We will be happy to provide a quote for installation if desired. Fees for in-home consultations with Homestead Gardens’ Garden Coach is determined by distance from our stores. Please reference the map. If you would like to schedule an appointment at a residence beyond the zones pictured, please call 410-798-5000. An additional travel fee may be required. If you are not already a Garden Rewards member, an account will be created for you.